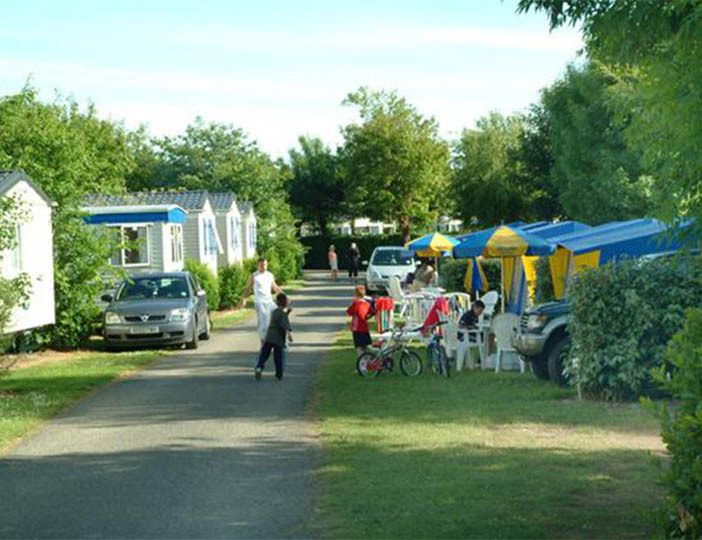 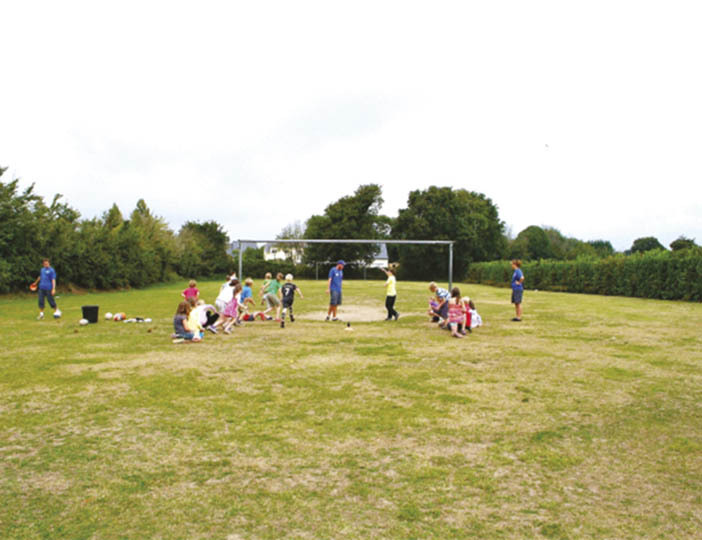 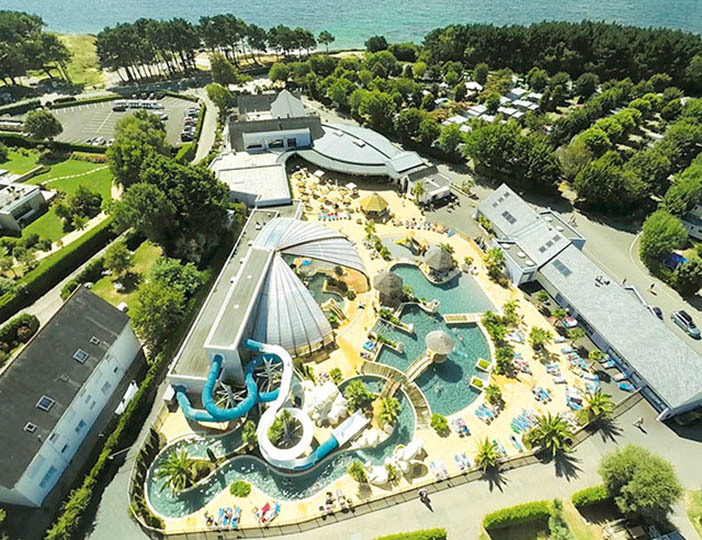 With a small beach just outside the entrance and the bustling resort of Benodet a lovely coastal walk away, this parc offers you the best of both worlds. 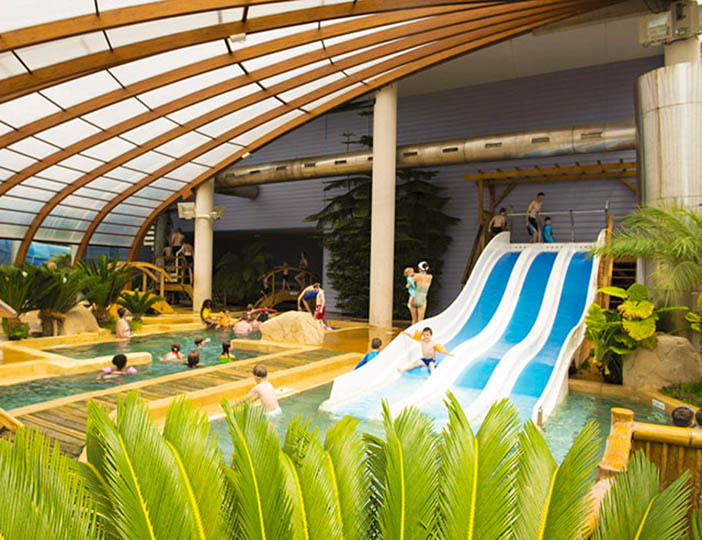 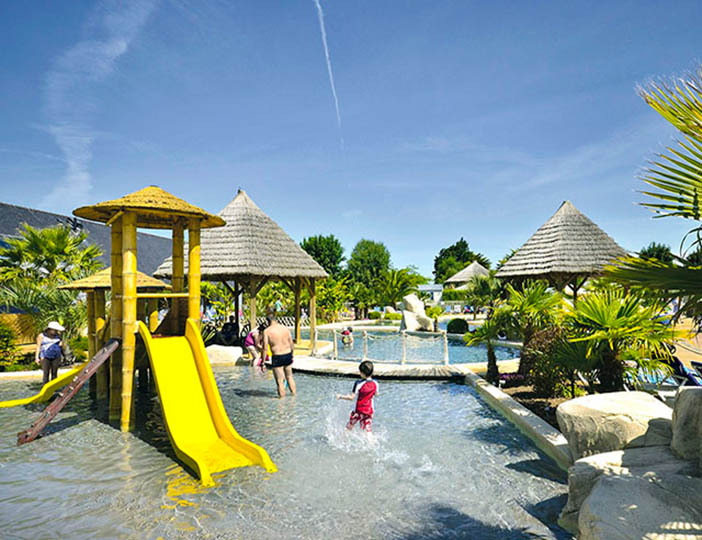 Awarded the prestigious La Clef Verte award, this family run parc has great facilities including a superb pool complex, with waterslides, spa, Jacuzzi and indoor pool. 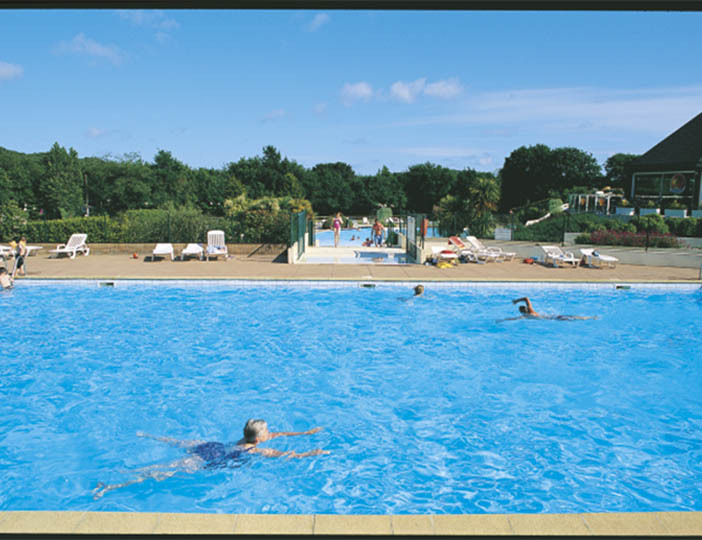 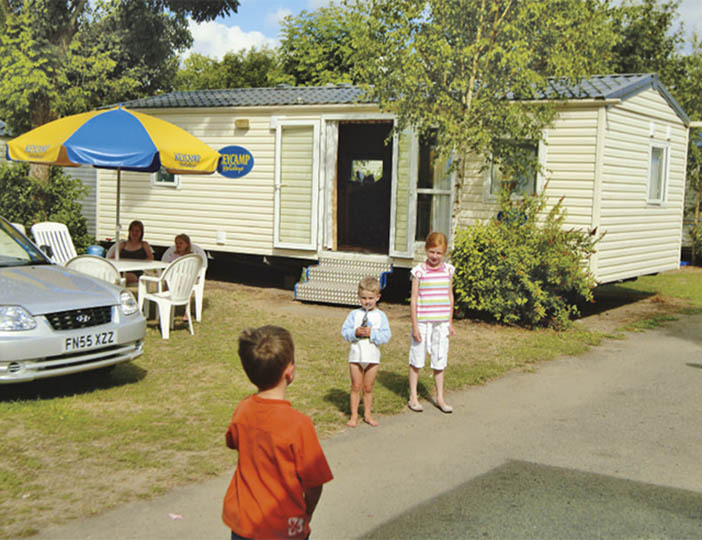 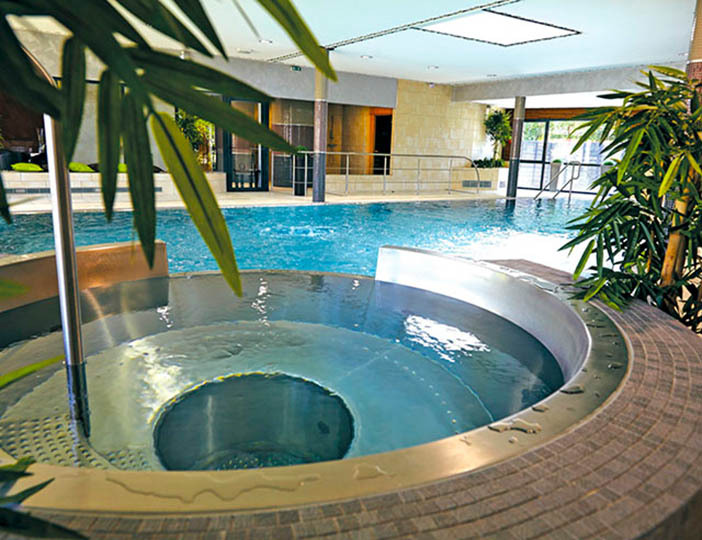 Theres also an impressive health and beauty centre, which is ideal if you fancy a bit of pampering, or if you prefer there are popular discos, organised by the parc owners. 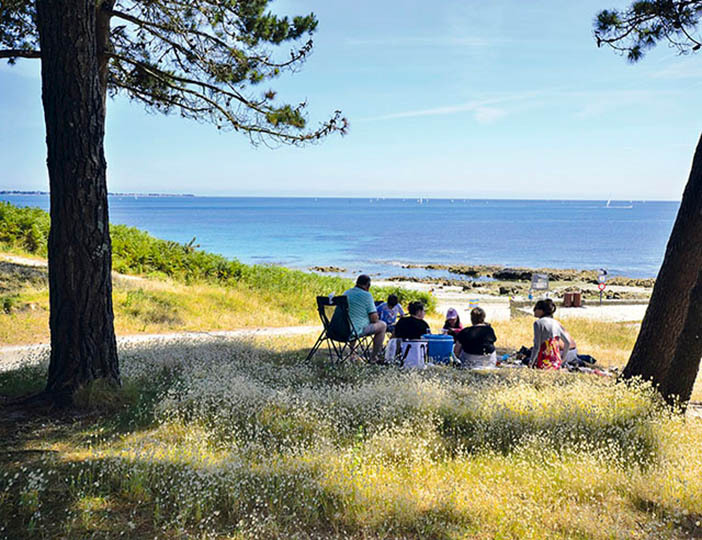 Nearby Benodet is well worth a visit, with its multitude of promenade cafes, creperies and restaurants. 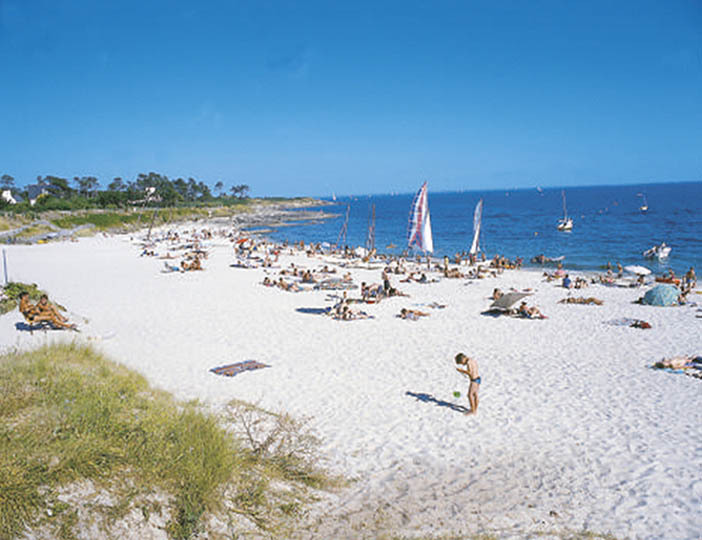 And if you want to discover Brittanys historic and rustic charms, theyre also within easy to reach from here. 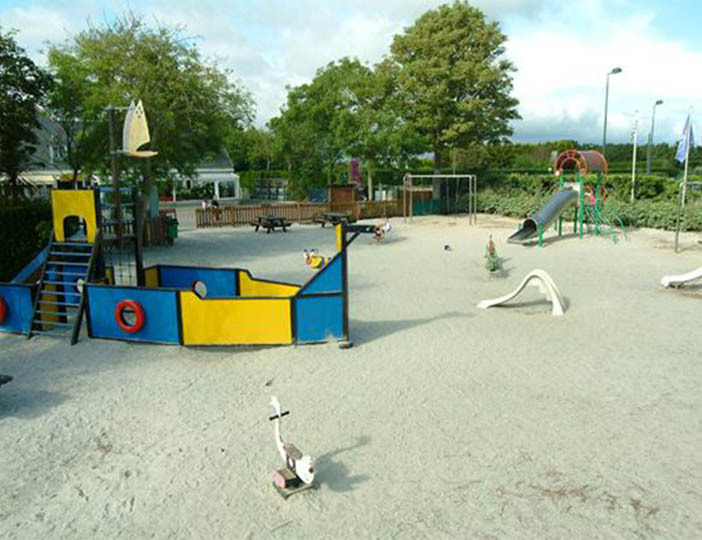 No wonder so many people come back time after time to this well-positioned parc.